It is a beautiful home that is located near parks, shops, bus stops to the city, universities, hospitals and beaches. There are two ways avalible to get to central station in the city (by bus or train) I am a happy and outgoing person who is very easy to get along with. The room is very tidy and furnished with a queen bed, desk and plenty of storage. Our house is very clean and tidy so we prefer the housemate to be the same way. You will have lots of privacy in this place as well as plenty of places to hangout or work out with others. The house is in a safe neighbourhood where you will feel very comfortable in. Hi ~~~ I'm looking for a roommate to share my bedroom in Mascot from 1st of June! - minimum stay: 4 months - price: only410$ every 2 weeks! Bills included!!! - washing machine and dryer machine - fully furnished - quiet place to study and have total privacy - sharing apartment with only two more girls (full-time workers, are kind and respectful) - large and spacious living room with veranda - if you want to smoke, only in veranda. No inside! - shared bathroom only with me - There's wifi, gym, swimming pool and sauna including in the rent ! 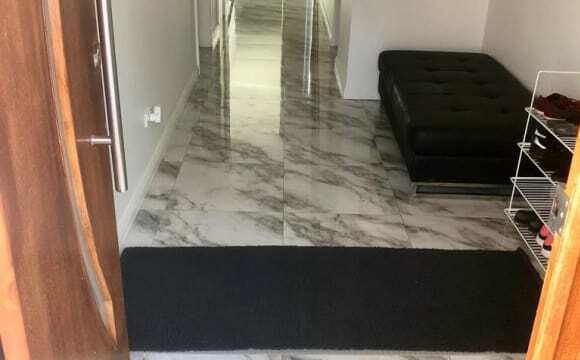 - 1min close to the mascot train station, woolworths, domino's pizza, restaurants, Asian markets, a small park, airport and more Ps no worries for the bed! There is a new bed available for the roommate Please, if you are interested feel free to message me. I can be able to meet you and let you inspect the room. Unmissable opportunity !!! 1 x double massive room with en-suite. Available with in doorsteps from , cafes restaurants and only minutes away from the CBD! Mascot train station is 10 minutes walk. If you are tired of living in messy, dirty, overcrowded shared houses, do no miss this opportunity, you won't get anything quite like this any time soon!!! DOUBLE SHARED MASTER BEDROOM WITH PRIVATE BALCONY (FEMALE ONLY) BOTH BEDS WILL BE AVAILABLE FROM May 12th. 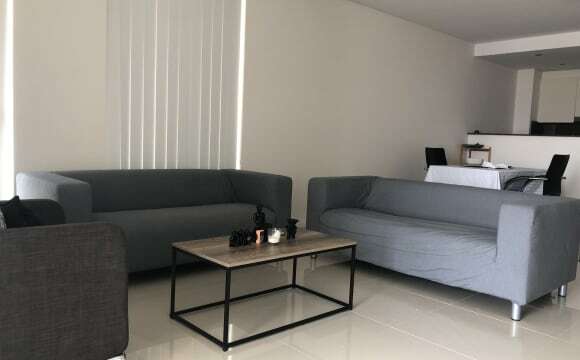 $185/wk first two weeks $195/wk remaining weeks Situated in a great location this brand new four bedroom three story duplex with attic is within walking distance to Mascot train station, bus stops, Woolworths, Priceline, dominos, coffee shops, anytime fitness, F45 training, schools, shops and Sydney Airport. 4 DOUBLE Bedrooms + 1 large attic * NICE AND LARGE DOUBLE ROOM WITH BUILT-IN WARDROBE AND PRIVATE BALCONY - $195 PER PERSON *Fully furnished house *Internal laundry with washing machine *Fully equipped Kitchen *Two courtyards on either side of hallway to kitchen area *Rear yard with porch *Acoustic rated windows installed to block out aircraft noise Send a private message and book now your best experience of accommodation in Sydney! Ground floor apartment in the heart of mascot, train station is literally outside the front door. open plan living and kitchen all full furnished with everything needed. living area has air con, tv with Netflix &amp; Foxtel. the room is a large room, comfortable fits a queen size bed and has built in wardrobe. you will have your own bathroom which has a shower bath combined. apartment block has a outside pool with glimpses of the city &amp; a onsite gym. there is a large courtyard which is accessible from all rooms in the apartment. the apartment has 2 onsite parking spaces in a secure garage. A brand new apartment - fully furnished with Scandinavian design. Location: - Situated on level 13 (top level) with views overlooking Sydney City and glimpses of the Sydney Airport. 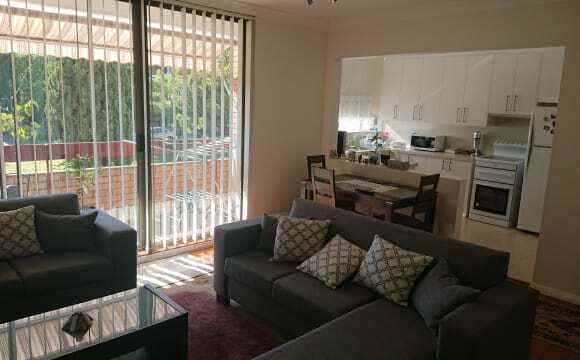 - Located on the doorstep of Mascot train station (2-3 minutes walk to train station) - Woolworths supermarket and cafes - Just minutes from the Sydney CBD and Sydney Domestic/International Airports 2 Stops to Central 1 Stop to Domestic Airport Accommodation: - The two bedroom apartment is designed with modern and clean look. - Finest interior finishes - Shared garden terrace on level 4 podium - Oversized balcony - Abundance of natural light Features Include: -Ducted reverse cycle air conditioning -Intercom system -Built in wardrobes -Security building (including x1 car spaces) with a storage cage -Dishwasher -Modern Kitchen with SMEG gas cooktop and appliances and Ceasar stone benchtops. -Internal laundry (washing machine and dryer) The unit apartment is designed to adapt the current modern lifestyle. 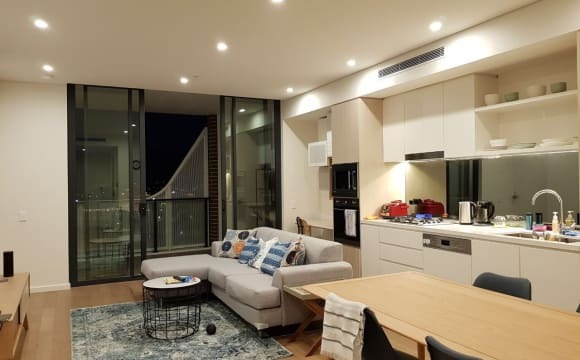 Very new apartment in a Meriton built building. Two levels (Bedrooms downstairs. entrance &amp; kitchen upstairs). Airconditioning. Very fast NBN connection. A slot in our fridge to yourself and use of our washing machine included in the price. A dryer. A balcony upstairs to yourself. A well equipped gym. Swimming Pool. Rooftop Garden with BBQsm Another Garden on the second level. Lots of space in the storage cage. Close to Woolworths, Train Station, Bus Stops, GPs, Priceline and many restaurants. Smokers do not bother us as long as outside and disposed of properly. 4 large bedrooms with 2 bathrooms house. Huge kitchen. Positioned in the heart of Mascot. 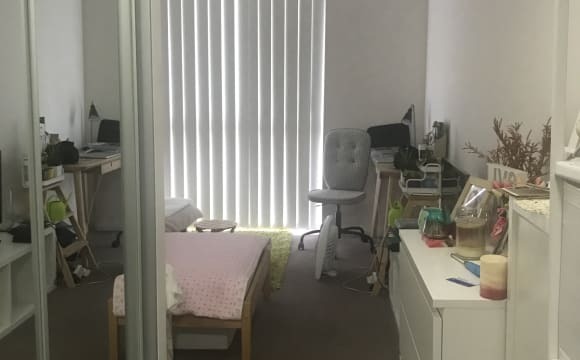 Close to bus stops to UNSW, USDY, City and Airport. One bed available for a girl in a double shared room. 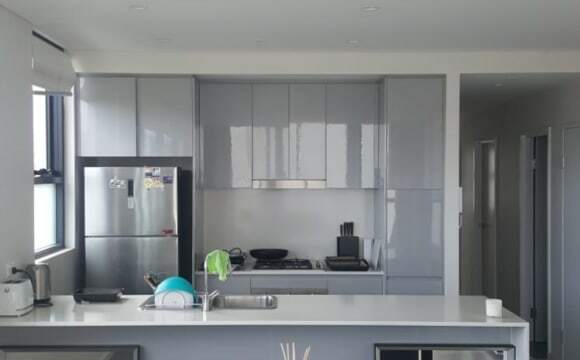 Situated in a great location this brand new four bedroom three story duplex with attic is within walking distance to Mascot train station, bus stops, Woolworths, Priceline, dominos, coffee shops, anytime fitness, F45 training, schools, shops and Sydney Airport. 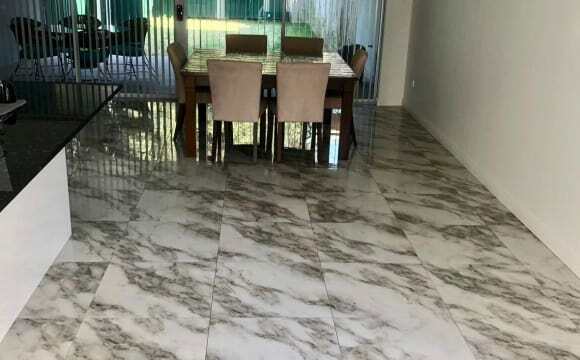 *Fully furnished house *Internal laundry with washing machine *Fully equipped Kitchen *Two courtyards on either side of hallway to kitchen area *Rear yard with porch *Acoustic rated windows installed to block out aircraft noise Send a private message and book now your best experience of accommodation in Sydney! Hi everybody, we are renting a share room in our flat in Mascot, the building is about 8/9 minutes walking from the train station and the train takes 6/7 minutes to arrive at Central, also the bus stop for the buses 301/303/309/400/410/L09/M20/X03 is around 6/7 walking from our house. The room will be shared with another girl. The rent is 190$ per week, all bills included (gas, electricity,internet), the bond is 380$, minimum stay is 2 months and the notice is 2 weeks. The room and the flat are fully furnished, we have a BBQ in the balcony, the bathroom will be shared with 3 people maximum, we are looking for 2 clean and tidy girls. The room is available from the 29th of April Don't hesitate to contact us for any information! Unfurnished bedroom with own private bathroom, built in wardrobes and ducted air conditioning. House Features: Modern house with lots of space and privacy. Large kitchen. Dishwasher. Patio courtyard and grass backyard. Internal laundry. Set back from the street for peace and privacy, the development of 10 houses opposite L’Estrange Park is convenient to local schools and also the university, shopping and transport. It is an easy drive to the CBD, airport and Eastern Beaches. FEMALES ONLY enquire please. Very close to airport and on main bus service to city or UNSW, Taylor’s College, bus 5 mins walk. Sorry not close to train at Mascot but easily accessible via bus or a short trip to Green Square station. Unlimited NBN Wifi (included in rent) Foxtel. Great kitchen and large gas stovetop and electric oven for cooking, two bathrooms but sharing with one other only. 10 mins walk to Mascot shops and several other bus routes. Bills - water/electricity when billed are split. Quiet location, semi-renovated house, friendly easygoing flatmates. Double sized room with queen bed, wardrobe, wide chest of drawers, rug, desk, linen (if needed). On street parking. Leafy outlook and golf course across the road. A large master bedroom with ensuite (your own private bathroom) with modern built ins, city views, 2 large mirrored wardrobes, fully-carpeted and air-conditioned. The room can come furnished with a comfortable queen size bed (or no bed), study table and chair in the room. It is currently unfurnished as previous flatmate used own bed. PLUS POINTS: + Room size is large + Lift access (No stairs to climb) + Own air conditioning unit in your room. 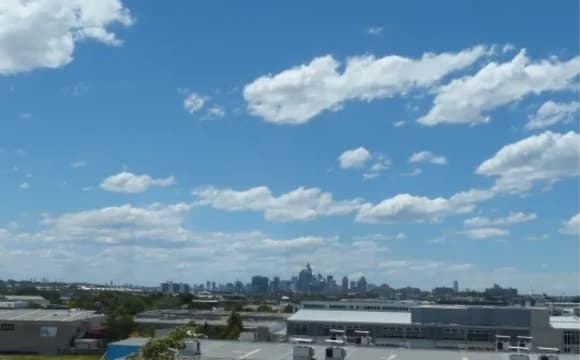 + Beautiful City View + Dryer available + Large internal courtyard with leafy outlook for residents to use (smoking prohibited) A very safe developed suburb with shops and restaurants, close to the city and the airport. 10 mins walk to train station (Mascot), Woolworths supermarket, Asian Grocery, cafes and restaurants. 10 mins to bus stops for buses to International Airport, Port Botony Depot, Eastgardens (and a night bus to City Town Hall and Riverwood). 2 mins walk to bus stops to Burwood, Kingsford and Bondi Junction. Looking for a quiet and mature female who is considerate, respectful of other's property, easy-going and someone who has experience sharing with other flatmates. Preference for a housemate that is of the same Asian background (for eg, used to similar living environments - eg. not wearing shoes in the house). Have a little 2.5 year old dog that is very independent and does his own thing (sleeps most of the time). He stays in the house, therefore, would like someone who is environmentally-friendly and is fine with not spraying/using chemicals in the house as he may lick and ingest them (and fall ill) being curious "Sherlock Holmes". This is a place where you can come home to rest and relax after a long day and it is not a party house. A private room is available in Mascot! There's plenty of natural light, with both off and street parking available too. DO NOTE there is a double bed already in the room, along with a side table, drawers and 2 wardrobes, so it's part furnished. The key points... - The bus stop is a couple of minutes away walking distance, includes the express service to Central Station/Surry Hills which takes about 25 minutes. Also theres a bus from the same stop to Mascot station and Green Sq station (either take around 10 mins). - A 5-10 minute walk away you can catch the bus to Maroubra, Randwick, the Airport and Bondi (400 service). - 20 minutes by bus to UNSW. - It's a 15-20 minute walk to Mascot train station if one chooses the healthy option. - A few minutes away from Botany Road eateries. - The balcony overlooks a residents only park (pictured). -Also some storage space is available in a separate laundry. -Bills included, including unlimited high speed internet (NBN). -There is aircraft noise, so probably not great for light sleepers. 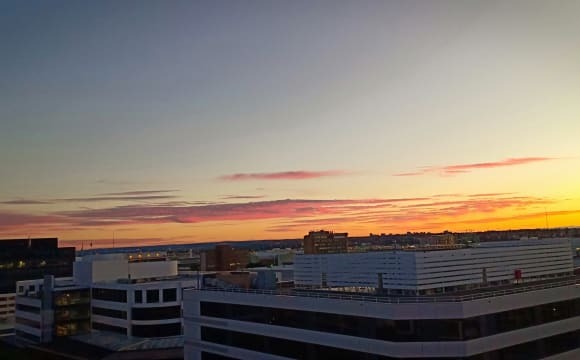 The noise from the airplanes can start from about 610am and finish up at around 1045pm. It doesn't mean there is noise every day though. We offer the master bedroom which is available Now. It is a brand new Meriton apartment. Rent for SINGLE FOR 400. Only one-week bond+(Rent paid every two weeks). The Master bedroom Details: - Built-in wardrobe - Queen size bed -bedside tables - Ensuite bathroom -The electricity, gas, water, internet bills are included in the rent. 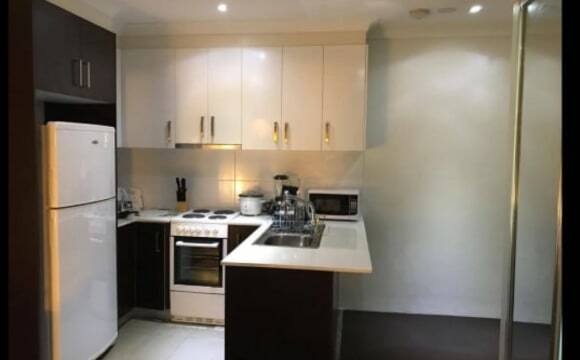 -Free unlimited internet Wifi, -access to complex with swimming lap pool, spa, sauna, fully-equipped fitness center - Near to bus stop, walking distance to mascot station is about 6 min, 7 min to the central station, -close to the international and domestic airport, Woolworths, and restaurants and cafes. We are looking for: Clean and tidy, respectful PERSON. Two weeks of leaving notice. one week bond. Two weeks rent advance. 2 bedroom split level apartment located on top floors. Master bedroom is downstairs and everything else is upstairs, which give some privacy between the bedrooms. Has a decent size main balcony with city views and bedrooms also have small balconies. The place is furnished apart from the room for rent. Air conditioning throughout the apartment and the place does have internet.